Happy Monday everybody! We are so excited to be a part of this awesome Giveaway organized by the adorable Kimbo of A Girl and a Glue Gun! 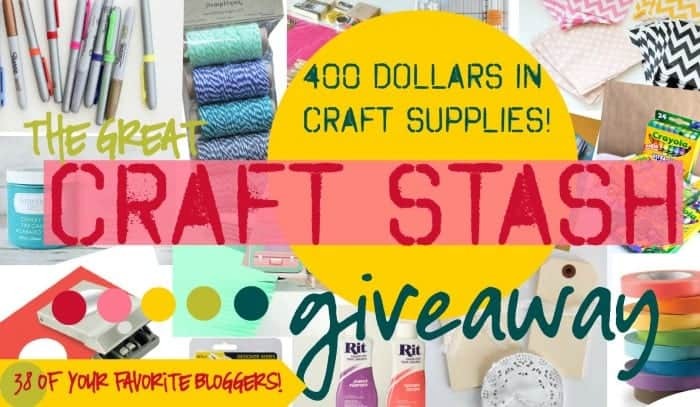 Us and 37 other AWESOME bloggers have all joined forces to give you the GREAT Craft Stash GIVEAWAY! 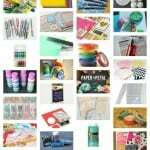 Each blogger has picked one of their favorite crafting items to give to ONE Lucky Winner (AND IT COULD BE YOU!!!!) 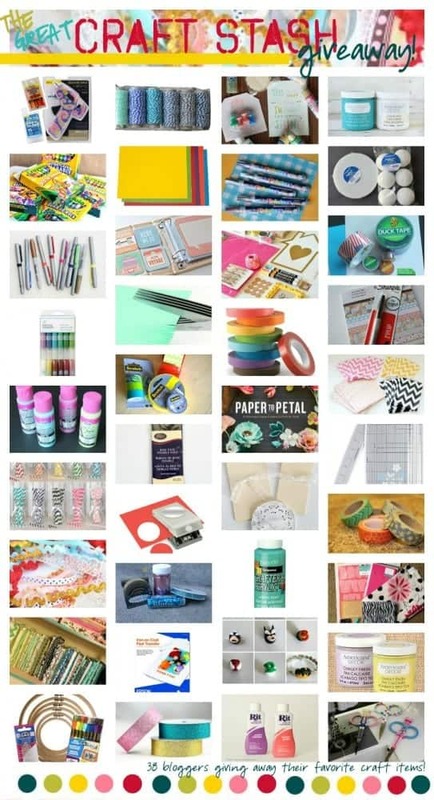 We have everything from washi tape, to chalk paint, to baker’s twine, to sharpies! Everything a crafters heart could desire!!!! Below is a list of the goodies that you’ll receive in the mail (your mailman is going to know you all too well)!! We decided to add some Bakers Twine – because it’s so universal! My favorite way to use Bakers Twine is to put together buntings and add tags to gifts! You can enter to win here! There is just a basic entry (Just click enter!) Then loads of other ways to up your odds!!! You are SOOOO sweet to take the time to come comment Jennay! Enjoy all those fun goodies! !